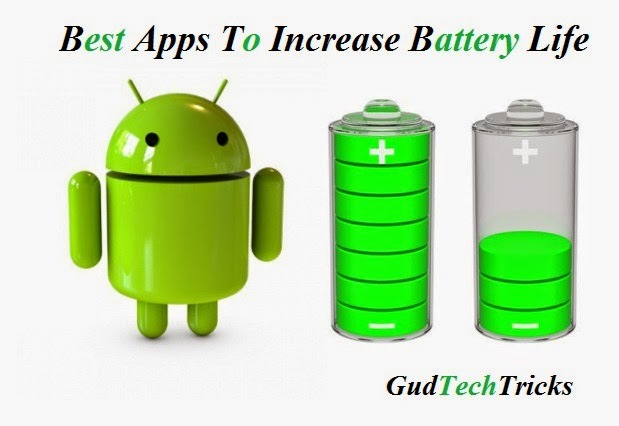 Best battery life smartphone increases the life of a cell phone but many of us mainly have the question how to increase battery life of android, for that many apps have been designed as the battery saver app. Now a days each new model of smartphones have been launching with different battery sizes, so to protect or insist a battery is a major issue, in this case the apps for android are introduced to save the battery life. 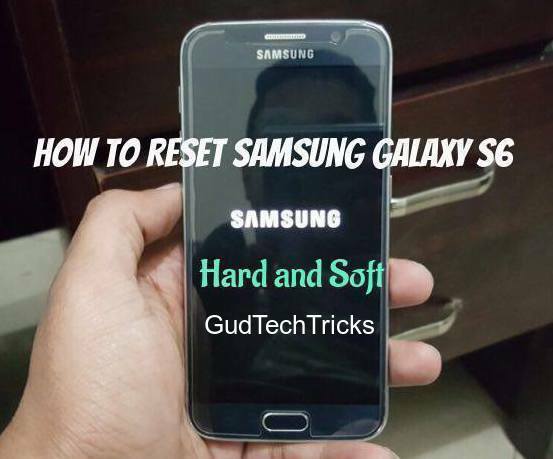 Smartphone with best battery life is elegant, best smartphone has a high quality camera and best pic quality, HD videos with all these features the power consumption will be more which in turn consumes battery and reduces the life span of a device, to avoid these best apps to increase android phones battery life are presented here. Here are the list of the top battery saver apps for android. 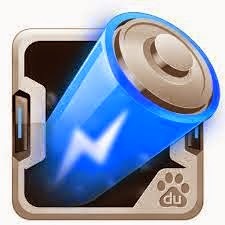 DU apps is the worlds most trusted apps of iOS and Android devices, this is the worlds leading battery saver and power doctor and manager of android smartphones, its a free battery saving app that allows your battery to last long. You can have a savings of 50% more battery life than the older. It has a smart pre-set power management mode, healthy charge stage features and solves battery problems. 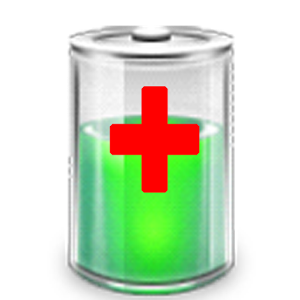 For free download du battery saver click here. —–>Optimize button to instantly solve and find the battery problems. —–>Uses the preset power management mode to get the high performance and great energy savings. —–>Convinent to use its easy and powerful. Juice Defender is a powerful easy to use battery manager app. It simply extends the battery life by managing the battery draining components like 3G, WiFi etc. The modes are perfectly stabilized and easily gain the precious hours of battery life with a literal easy one tap. Juice defender has 3 profiles which are used to improve battery life. Balanced profile with fully automatic and balanced and aggressive profiles used to increase the battery at critical times. 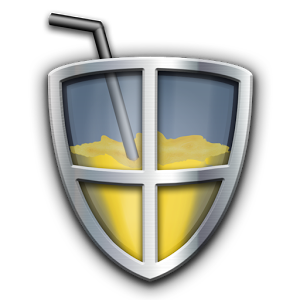 For free download juice defender click here. —–>Battery saver can be easily manageable with mobile data, wifi, cpu speed to reduce power consumption. —–>Runs at full capacity when you need it and dont when you doesn’t require. —–>Mobile data toggle automation, with 2 home screen widgets. Battery defender is a mobile app that has a huge number of options with free of cost. It has a exact battery percentage which displays us in the notification bar, so every time it notifies with the battery percentage. It has a quick access to the GPS, WiFi, bluetooth etc and the very interesting feature is it has the sync option that occurs for every 15min which is a genius scan it helps when we kept our mobile on and feel asleep. For free download battery defender click here. —–>It automatically disables the wifi and data connection when you off the screen. —–>When the battery is running out it will disable the data networks and wifi connectivity. —–>Quiet sleep function when the screen is off disables all the power components. Hope that you have got to save smartphone battery life. Cell phone battery life is the major thing which distracts the device faster. So to save the android battery life you can use the apps to reduce power consumption. If you have any queries regarding phone battery life feel free to comment!!!! !…..